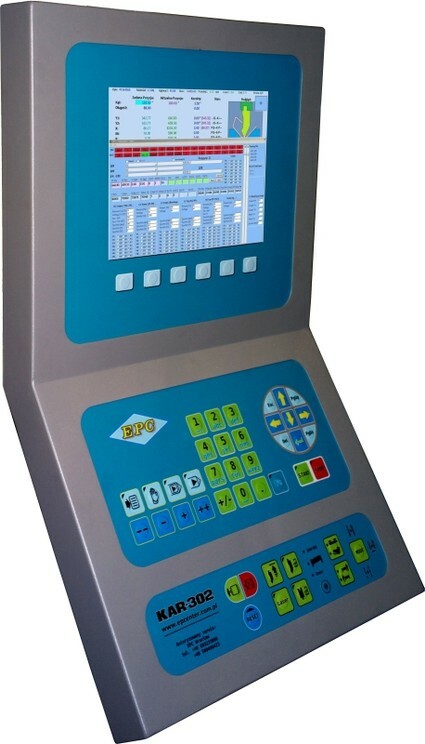 The specialty of EPC company are innovative controlers for CNC machines such as press brake, punching hammer (stamp), metal sheet sheers and others. 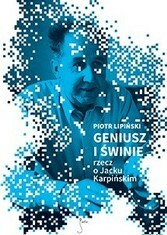 This is entirely our own, Polish design developed from scratch. Not Siemens, not CYBELEC, not Delem or other. The controllers, which we deliver are made from start to finish in our factory, therefore we are sure that we give customers proven and reliable systems. Of course, we also run a professional repair service of CNC machines – because we are perfectly experienced on them.We provide a solid repair as well as maintenance, diagnosis and modernization. In addition to the controllers our Company produces also other modern components and modules such as: DC servo drive, AC servo drive, PLC, modules for hydraulic valves like MVP, MSV, CAV, valve amplifiers for Bosh-Rexroth valves and others. Currently we also prepare Second Generation Controller with all necessary modules integrated and replaceable. This solution will further increase reliability, reduce installation time and reduce costs. We know what does need the owner of machine and operator: MAKE MONEY! But... the machine makes money only when running. Therefore "EPC" CNC controllers are reliable and easy-to-use though having a hudge computing power for ultra-fast performance of complex algorithms. Just 10 minutes is enough for the operator training. As many as 5 years warranty for our CNC controller!